The PLL or Phase Locked Loop, is the technology that transformed radio transceiver construction from relying on banks of crystals being mixed to generate the operating frequencies. There are many and varied circuits and methods relying on different PLL and other (Integrated Circuit) IC’s with a few base frequency set xtals to select all those channels you want. 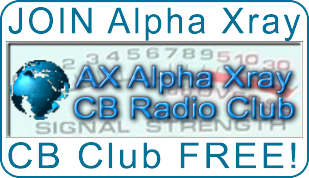 Many are common CB Radio folklore with the 02A, and 858 PLL’s being most popular in the early days of modifying your CB to get all those freeband frequencies that were so quiet just up the band towards the Amateur 10Meter allocation at 28.000 MHz. A few switches to open or close power to the input lines on the PLL could do wonders to get your CB going out of band either up or down from the legal Govt 40 Channels. And if you were smart enough to fit ThumbWheels on the BCD logic lines you could even have a cheat sheet that gave a three digit number that corresponded to a frequency. As a Electronics tech at the time I had them fitted on all my CB radio’s as I was a DX hunter extreme and wanted to go triple nickel. This list has been copied from the websites credited below, but I have seen this list on many sites, so can not say who originally created it for the good of all operators. One of the reasons I put it here was to see if anyone can come up with a circuit diagram or correct alignment info on the Pearce Simpson Super Bengall MK11. 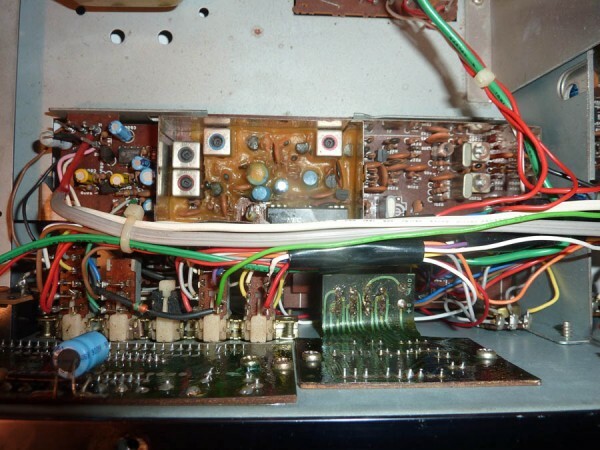 I have one that had a PLL problem that I have solved but now needs the TX/RX to be aligned properly as some of the slugs were broken and needed replacement. These were replaced with other similar but not same permeability slugs that I hope will tune in OK. Any advice appreciated. The list below does not give correct information on this make/model which has the following major tuneable components. SOME INFO I have come up with that does not seem to fit. Super Bengal Mk II: sim. to Cobra 148GTL in…SAMS #249 = DONT THINK THIS IS CORRECT, or is it a similar PCB with different PLL and component id’s? Dual Conversion AM/SSB US/Australian Models: Cobra 148 GTL, 148 GTL-F, Cobra 2000GTL, 2000 GTL-WX, Pearce-Simpson Super Bengal MK II, President Grant (new), Madison (new), Uniden Grant, Grant XL, Madison: <L38, TR24-AMC, VR11-ALC, VR10-AM Power> ButtFuzz’ PLL Peak Tweak KG4ZPN’s CB Tune by PLL Type There is no guarantee expressed or implied that the information contained herein is correct. Use at your own risk. “Putting mo’ axe in yo’ co-ax since 1979!” Information provided here is just that: information. If you use it to break the law, then YOU, indeed, have broken the law. HR2510(OLD chassis, includes Lincoln et. al. )Expanded frequency coverage:1. Locate pins 34 & 35 of the Main mP Chip IC315. This is the largest chip on the synthesizer board labeled PB121BB.2. Break the grounding trace of pins 34 and 35 where at the narrow spot leading to the main grounding foil.3. Put a jumper between the left-most pin of resistor pack RR301and Pins 34 and 35 of IC315. (Or apply 5 vDC from elsewhere)AMC, etc. labeled on circuit board(s). Ranger / RCI(by Model No. or Chassis Type)RCI-2950/70/90 Series: “Non-DX” (Also includes Mirage 2950, Ranger 2950 et. al. )<VR1-AM Receive Meter Calibration, VR2-SSB Receive Meter Calibration, VR3-SSB Squelch Threshold, VR4-AM Squelch Threshold, VR7-Carrier Balance, VR8-Transmit Meter Calibration, VR11-Driver Bias, VR12-SSB ALC Hi Power Adj., VR13-AM Hi Power Adj., VR14-AMC, VR15-AM Lo Power Carrier Adj., VR16-SSB ALC Lo Power, VR21-TX Frequency Adj., VC1-10.240 Xtal adj. (X1), VC2-10.240 Xtal adj. (X2), L27-AM Freq Adj., L28-LSB Freq. Adj., L29-USB Freq. Adj., L34, Q32-Mod. 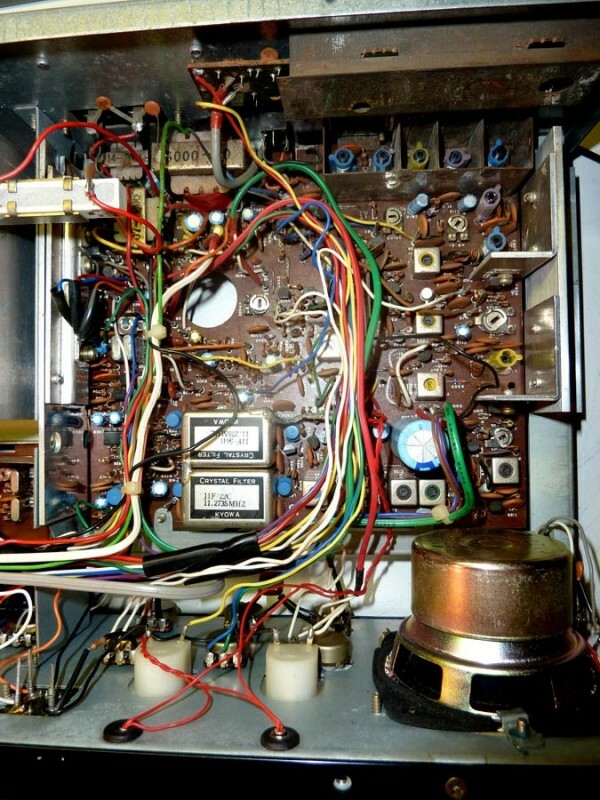 Shunt***Removal of Q32 renders AMC and ALC useless***>You may place the jumpers (usually labeled J1-J2) on the small board behind the display in different places to get more channels and to make a CB band appear when you press the lock button on the front panel. Typical bandwidth is 26-29.7RCI-6300 Series:VR14 (AM Carrier), VR16 (AM Modulation), and Q39 (TX Audio Limiter).RCI-6900 Series:VR15 (AM Carrier), VR17 (AM Modulation), and Q43 (TX Audio Limiter). RCI-2950/70/90 DX Series: VR15 (AM Carrier), VR17 (AM Modulation), and Q43 (TX Audio Limiter). RCI 8719“Made In The Malaysia” Cobra 148GTL, Texas Ranger TR-296 et. al. :<VR10-AM Power,VR11-AMC,VR7-AMC, VR6-RF Power Meter, VR1-AM Receive Meter, VR20-SSB Receive Meter, VR3-AM Squelch Threshold, VR5-TX Frequency, VR9-Driver Bias, VR8-Final Bias, L59-USB Frequency, L22-LSB Frequency, L23-AM Frequency. 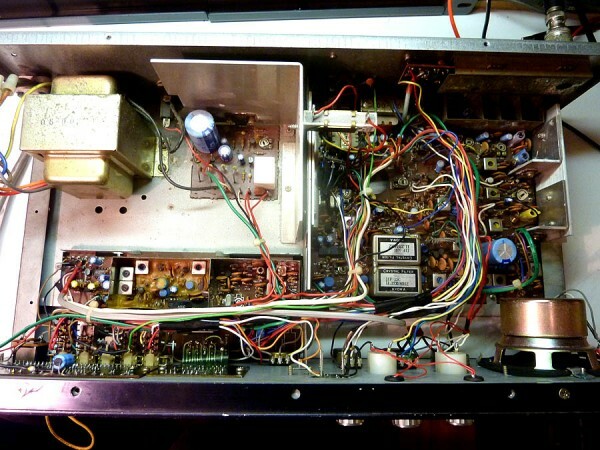 This entry was posted in CB Radio Alignment, CB Radio Repairs, CB Radio's by Greg 43AX005. Bookmark the permalink. ← Previous Previous post: Ranger RCI-2998 Coming soon? ?